After hearing about the passing of Tun Dr.Lim Chong Eu, we remembered we have taken pictures of him very recently. He was a very jovial and approachable person. He looked very healthy too. Here's sharing some of the pictures taken during that day. 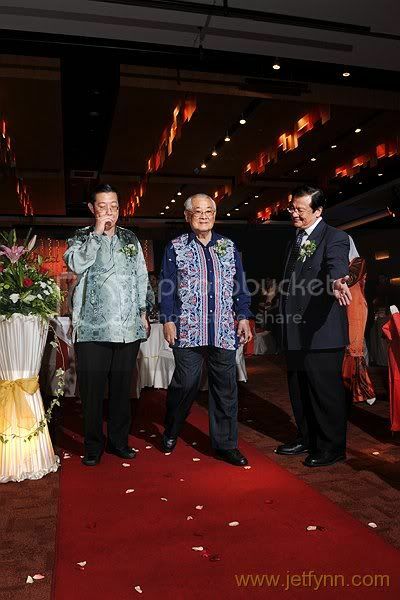 Both Tun Dr. Lim Chong Eu and Lim Guan Eng having a casual chat. 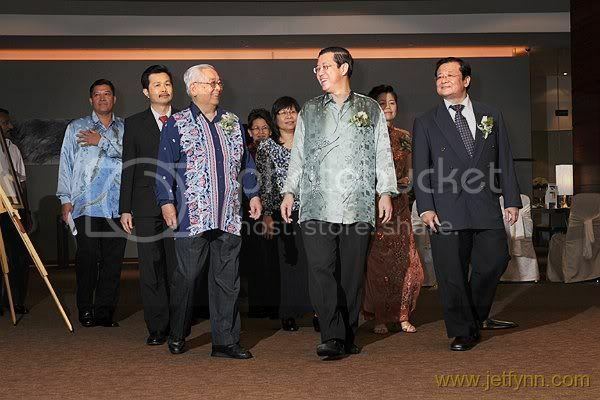 Tun Dr. Lim walking in steady strides on the red carpet..